Whether your goal is to help others to develop their inner light or to be steeped in a greater practice, the Urban Bliss School of Yoga is here to guide you, every step of the way, through our Yoga Teacher Training. 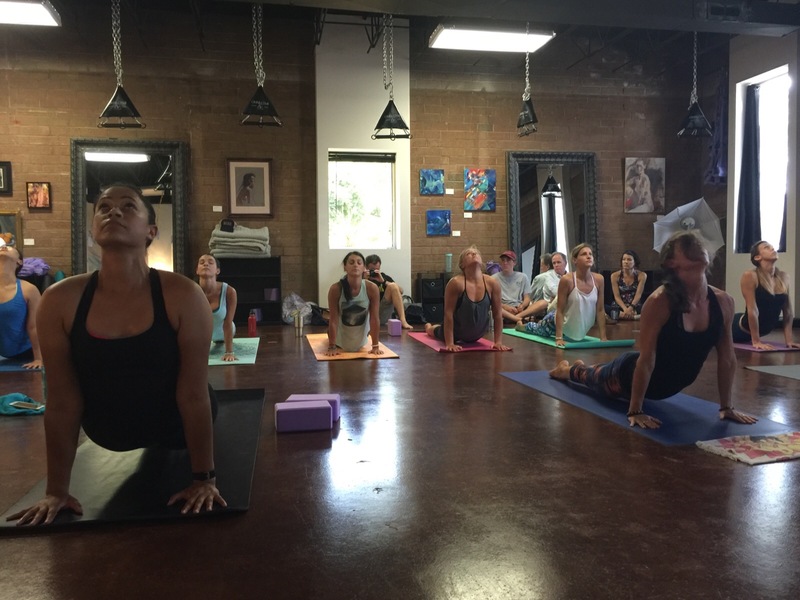 Through study and experience, Urban Bliss School of Yoga has created Yoga Teacher Training curriculums that are holistic and immersive. There is something for everyone at Urban Bliss and, as such, we encourage you to look around and find the program that is just right for you. 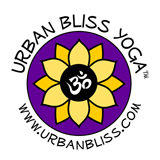 The Urban Bliss School of Yoga Teacher Training has partnered with like-minded Yoga studios in order to reach as many eager students throughout South Florida and certain areas of North Carolina. 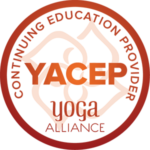 Also note that all of our programs are Yoga Alliance Approved. The only person capable of starting you on the next part of your journey is you. With Urban Bliss by your side, you will gain the tools needed to reach your yogic goals to their fullest expression. 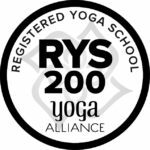 We welcome and encourage you to take a look at our curriculum and search for a Yoga Teacher Training near you. Throughout this site, there is ample information about who we are. 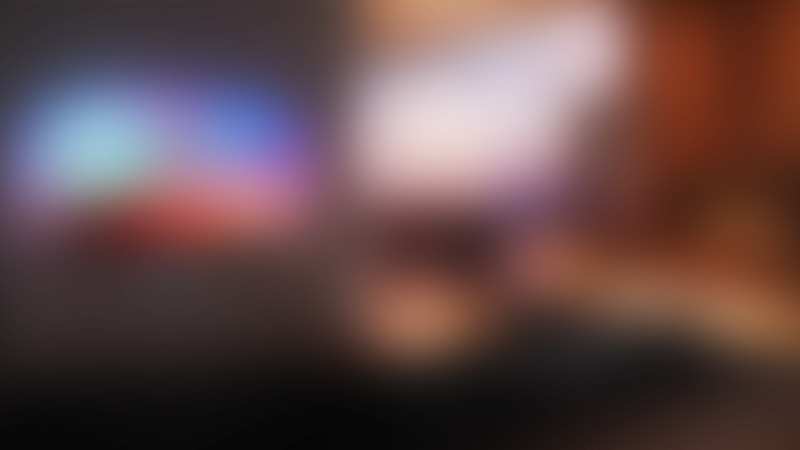 Should you have any further questions or concerns, please feel free to contact us and we will promptly answer.